When you think about the London skyline, you’ll probably imagine tall glass buildings typical of the City of London. However, London has its fair share of period properties which have been meticulously restored and converted into lovely office spaces. We’ve picked five charming period properties that could make a great office space for a small or medium sized company. 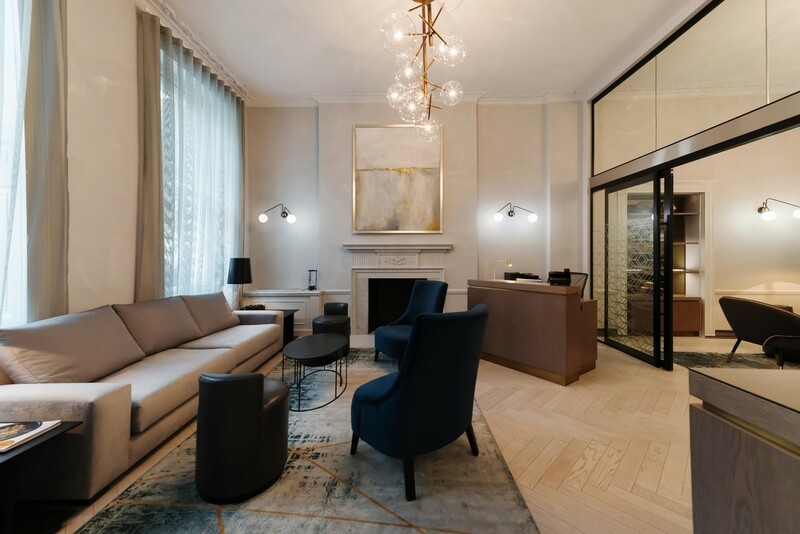 This stunning Grade II Georgian building, located in the heart of Marylebone, could make a great home for a law or professionals services firm. With the immaculate interior and elegant exterior, this new serviced office offers plenty of natural light and a no-hassle all-inclusive price. What’s not to like? The former Sanderson wallpaper factory could prove an excellent choice for a media or creative business. 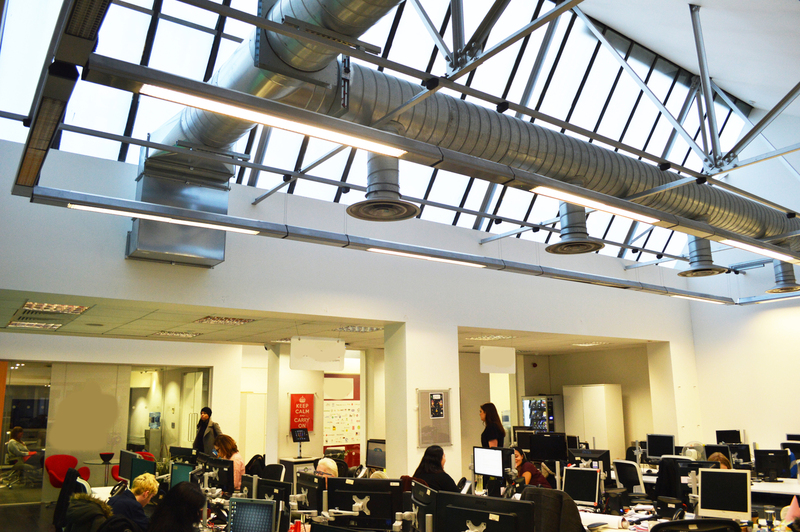 With its pitched roof allowing lots of natural light in, the office has a certain ambience rarely found in London. It can be leased on a traditional basis or as a plug’n’play space. It’s a real treasure - snap it up before it’s gone. This former warehouse has plenty to offer. With its exposed brickwork and large windows, the space has a loft feeling to it, even though it's located on the ground floor of the building. 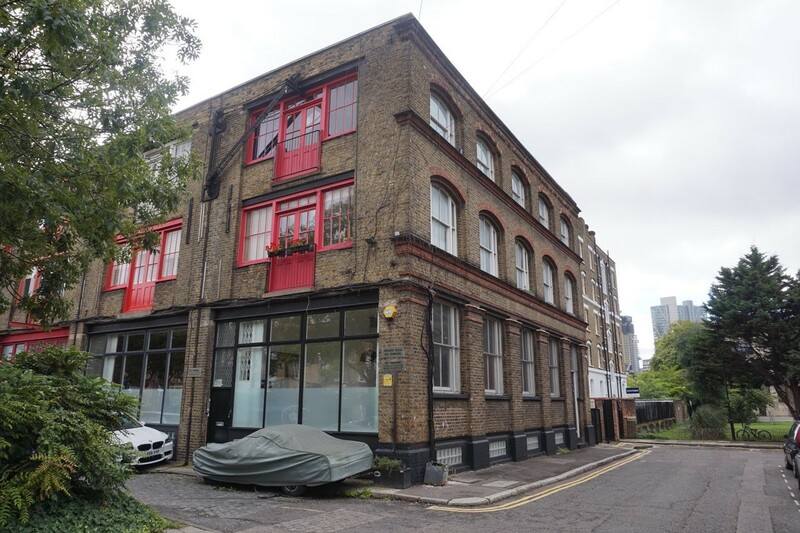 Within a short walk to the Old Street and Hoxton Stations, this self-contained unit could make a grand home to a growing start-up. 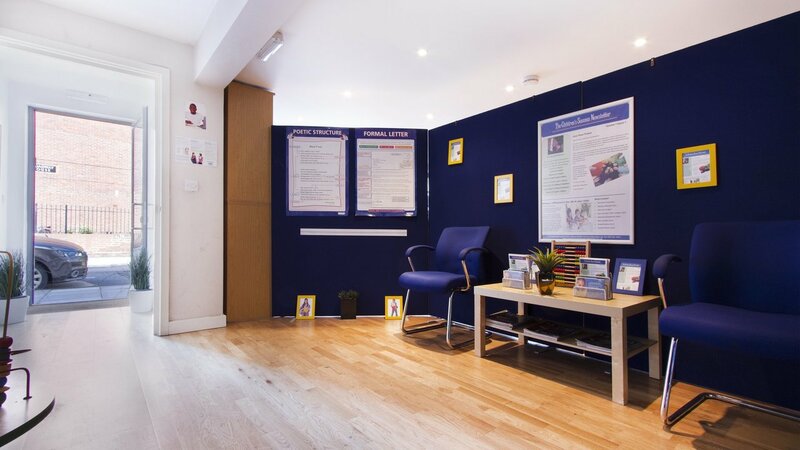 Located a stone’s throw from the canal and a short walk from Cambridge Health, this 1,283 sq ft office space may be an interesting option for a young business. Situated in a modern building, the office offers all mod cons necessary for a professional environment. Plus, you will have access to storage facilities on-site for to hide away all you props. The unit is B1 use class; however, A1, A3 D1, and D2 uses could be considered subject to planning permissions. This self-contained ground floor media office with street level access oozes charm. 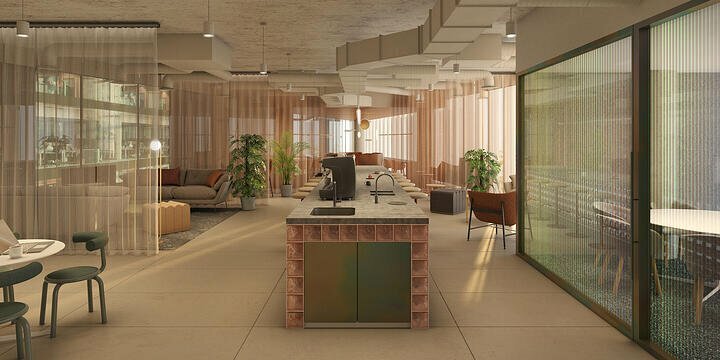 With its exposed brick walls and real wooden floor, it creates an atmosphere of tranquillity mixed with a creative spark to inspire your workforce. 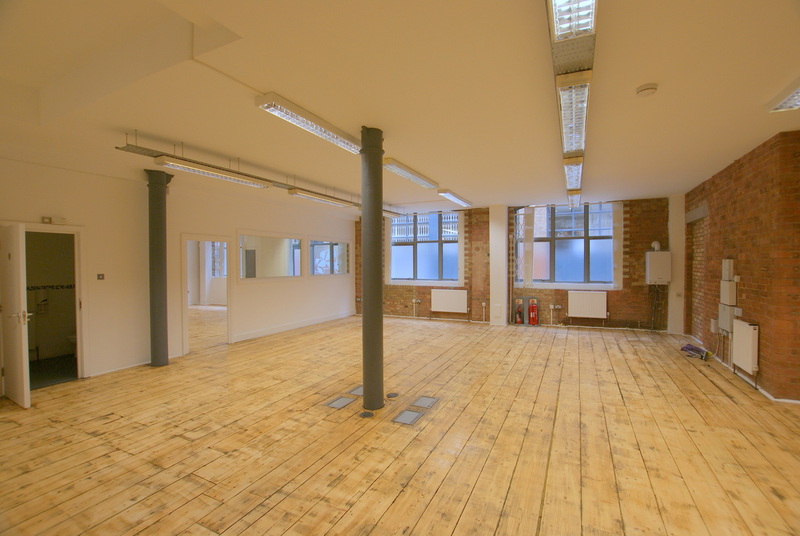 Situated a few minutes stroll from Old Street Station, this office unit may be just the right choice for a tech company or creative agency.